I know this has been asked before - I've looked through and tested them all, and none works. I'm using Blender to create a medical implant for 3D printing. 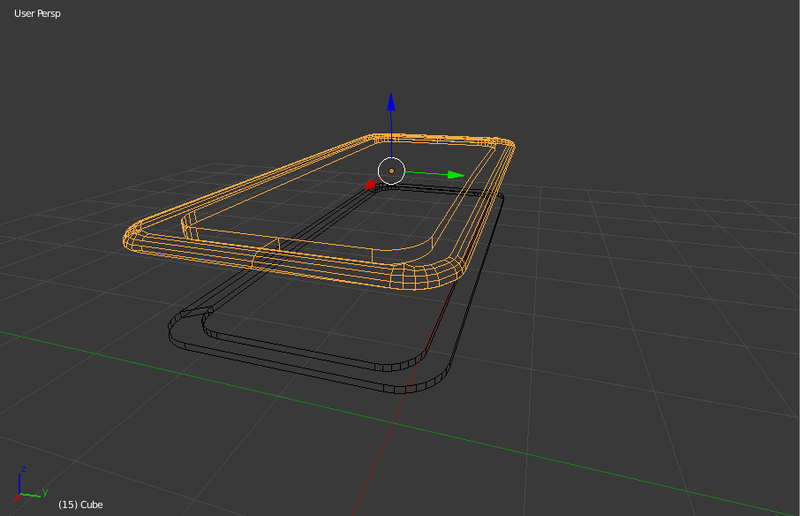 I need to make the inner and outer casing fit exactly, and have been using Boolean Difference to "subtract" the inner volume of the casing from the outer casing. Normally, Boolean subtract works, but in this case, it either gives the error message "Cannot execute boolean operator", or simply deletes the whole upper casing (see overview figure - can't attach more figures currently). I know this has been already asked a lot, but I have yet to found a go-to guide to systemically troubleshoot to find the problems with Boolean operators. Any thoughts? Blender file attached. I add an answer to post pictures, here. In edit mode for both meshes participating. Menu Select Interior Faces. You will see a few found faces. Repair those faces. Remove Them. Make sure, your mesh is non-manifold as right now it is not (meaning, it is manifold, meaning not water-tight)... The Carve library that Blender now uses internally for Boolean Operations has problems with manifold geometry. Now you need to "water-tight" your model at these places by rearranging the connected Edges and Faces from the selected Vertices... This is manual work that can't be automated for you. See the answers to "What is non-manifold geometry?" for further help. Not the answer you're looking for? Browse other questions tagged modeling modifiers . How can I fix an unintended hole in my mesh?